Wish to level-up? BRANDians offers a range of career opportunities for creative enthusiasts looking for the right platform. 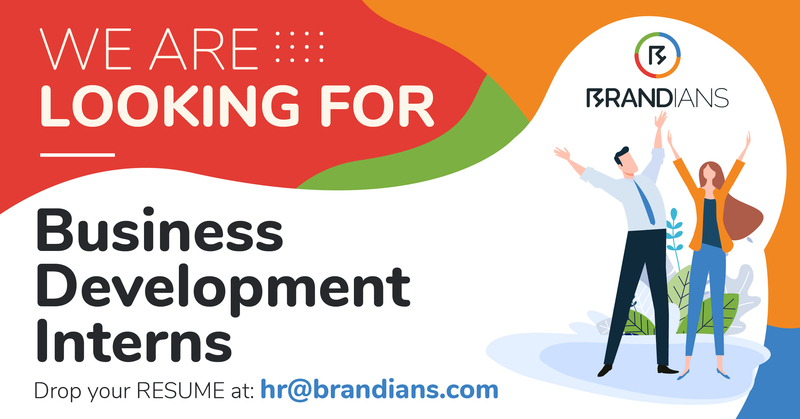 BRANDians offers a range of career opportunities for the creative enthusiasts looking for the right platform. Everyone has a preferred position in mind. 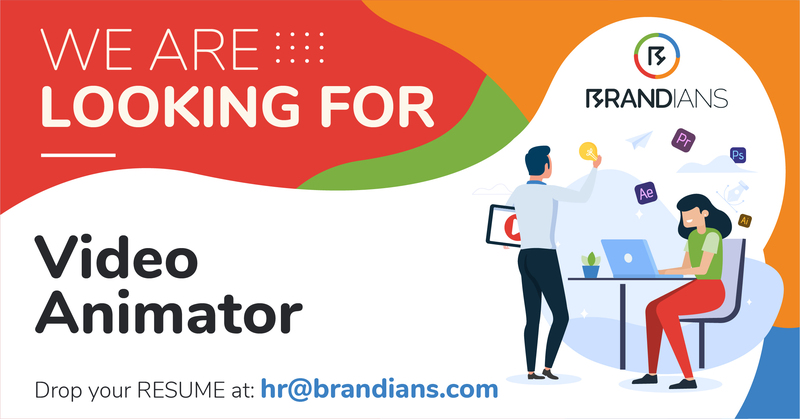 You can find below the positions we are offering.The career vacancies, as offered by BRANDians, are made available on our page. Stay Tuned! This position requires the planning of marketing strategies to help drive traffic and engagement. 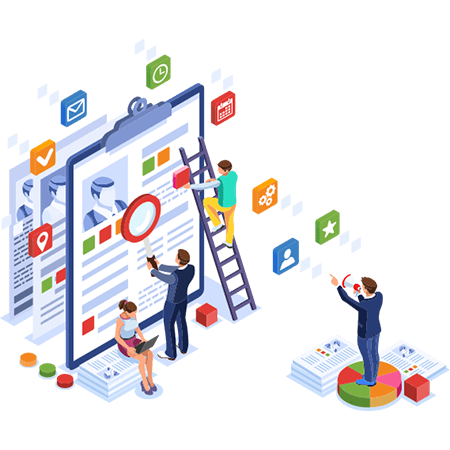 This position entails conducting digital marketing research and analysis for clients and for the agency while improving the digital presence of current clients and agencies. The position requires delivering unique and innovative web solutions, having the hands on experience in PHP & MySQL, and various open source frameworks.